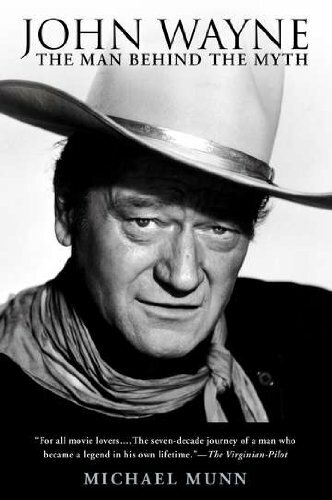 No legend ever walked taller than Hollywood icon John Wayne. Now, author Michael Munn’s startling new biography sets the record straight on why Wayne didn’t serve in World War II, on director John Ford’s contribution to Wayne’s career, and the mega-star’s highs and lows: three failed marriages, and two desperate battles with cancer. Munn also discloses publicly, for the first time, Soviet dictator Josef Stalin’s plot to assassinate Wayne because of his outspoken, potentially influential anti-Communist views. Drawing on time spent with Wayne on the set of Brannigan- and almost 100 interviews with those who knew him-Munn’s rare, behind-the-scenes look proves this “absolute all-time movie star” was as much a hero in real life as he ever was on-screen.